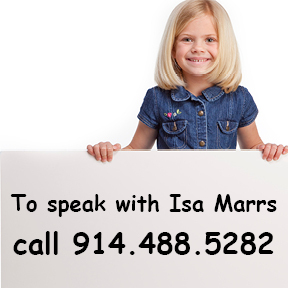 If your child needs help developing healthy eating/feeding habits, my practice may be the solution. That’s something we can determine together during your Phone Consultation or Initial Consultation. 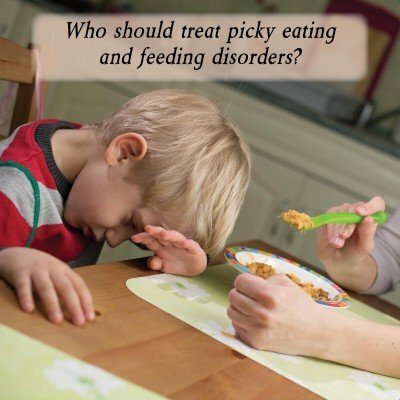 Once we know that your child will benefit from our services, I can begin developing an individualized plan to help your child overcome his eating/feeding difficulties, whether the cause is mechanical, neurological, or behavioral. You’ll be kept completely in the loop from your child’s first therapy session to his last, and you’ll even receive useful tips and strategies to encourage progress at home. I’ve put together a list of feeding services offered through my practice below. Take a look, and feel free to call us with any questions you have.